Thankyou, all of you, for your lovely comments and congratulations! I thought you might appreciate hearing a little more about the handmade elements of our wedding. A few years ago, Tom decided to have a kilt made. His surname is Barr, and the tartan of that name is also associated with a popular Scottish soft-drinks brand. Now, Tom likes Irn Bru as much as the next man, but he does not look so great in orange, and all tartans are invented traditions anyway…so Tom invented his own tradition, picking a tartan that he liked, and which was associated with a place that was very special to both of us – Finlaggan on the Isle of Islay. Finlaggan was once the power base of the MacDonalds, and the tartan Tom chose is MacDonald of the Isles. 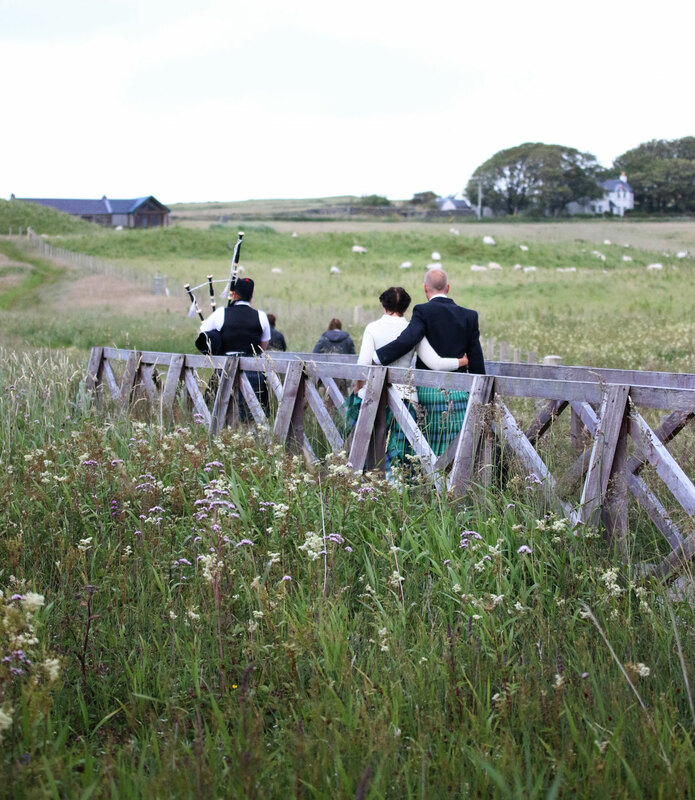 We never imagined then that one day we should be married at Finlaggan! 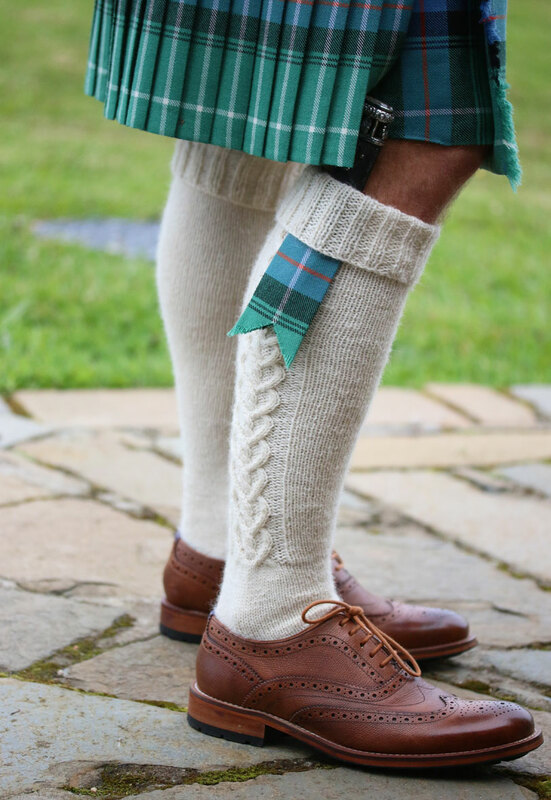 I knit Tom’s kilt hose, from our new wool (of which more soon). The yarn is sport weight, and I worked the hose at a relatively tight gauge, and bottom up, which not only suited the heart-shaped cable we chose, but also meant Tom could try them on as I knitted. This meant that I could double-check the calf shaping and length as I went, which I found very reassuring! The hose fit really well. Tom finished off his hose with the true highland flourish of a sgian dubh, which he borrowed from our lovely next door neighbours, Niall and Mairi. Bruce had to look his best as well, so he wore a collar in the same tartan. Bruce’s collar was made for us by Jan at Scottesque, who of course also designed and made my kilt (the purpose of this visit, back in May). I wanted my kilt long and dramatic, and Jan did a brilliant job, poofing out the bias-cut pieces with tulle and a taffeta underskirt. I am wearing a cardigan of my own design . . .
. . . which features the same heart-shaped cable as Tom’s hose. 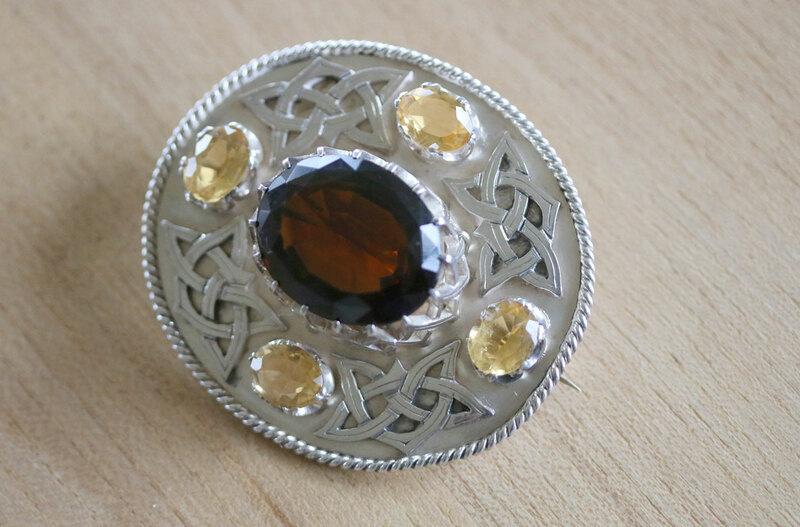 The brooch I am wearing is an incredibly beautiful cairngorm – a family heirloom again kindly lent to us by Mairi. 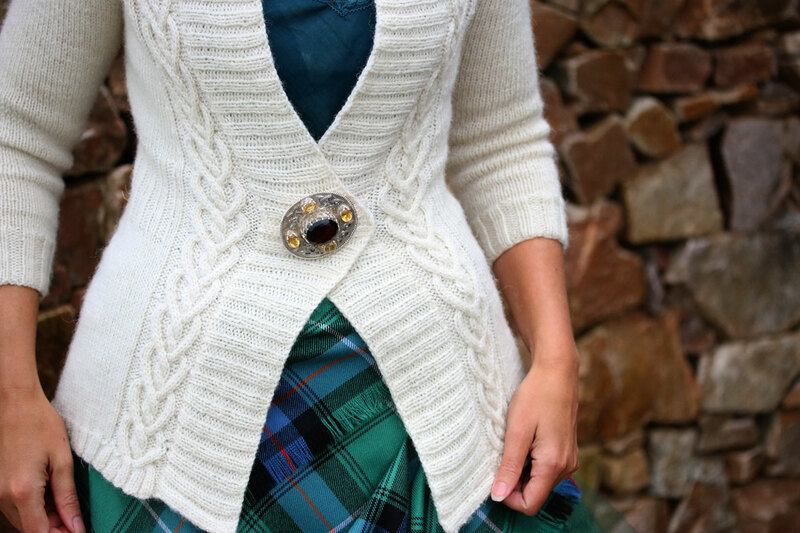 Cables and brooch together really were a perfect match! I also made my head piece – from a plastic headband and a beautiful piece of beaded trim I found on eBay. . .
. . . and had lots of fun fashioning myself a bouquet of buttons. If you google “button bouquet” you can see how simple a process this is – you just need some floristry wire, a few bits of ribbon and trim, and a shed load of buttons. My top-tip is to use felt or lace flowers to create a wee button “sandwich” – the felt bits mean you can create more blooms with less buttons, and that the individual blooms themselves prove a little less heavy. One thing I loved about making my bouquet was that I could include buttons from my grandma, and my mum, or that were originally gifts to me from friends. Felix, Anne, Lara, and Nic – your buttons were all in my bouquet! Tom made our wedding cake. He used a Mary Berry recipe (which has now overtaken Jane Grigson as his favourite fruit cake), fed it liberally with sherry, and decorated it himself. I can confirm that it is a cake as delicious as it is lovely! 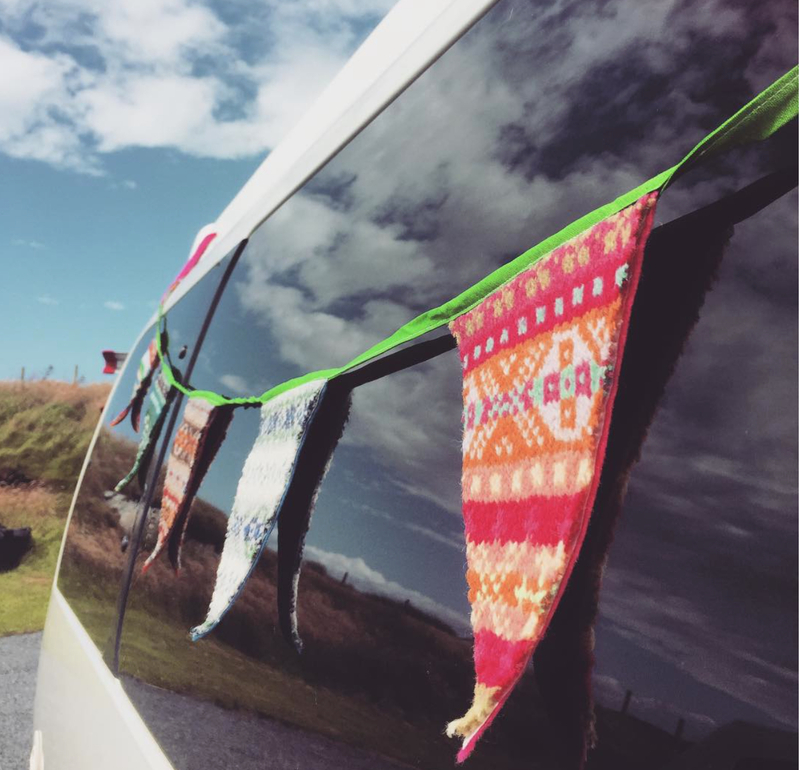 The fair-isle bunting with which we decked out our van was not hand-made – I bought it in Shetland – but it certainly did the job of creating a jolly and very knitterly wedding-wagon! I drove us to and from our wedding (Tom having had a beer beforehand) and very much enjoyed pootling down the Islay roads, listening to Ella and Louis, and waving at everyone we met. Later on, in the Port Charlotte hotel, I was recognised as “that bride driving a camper van”, an appellation which made me oddly happy. Finally, I have to mention the outfits of our well-dressed best couple. 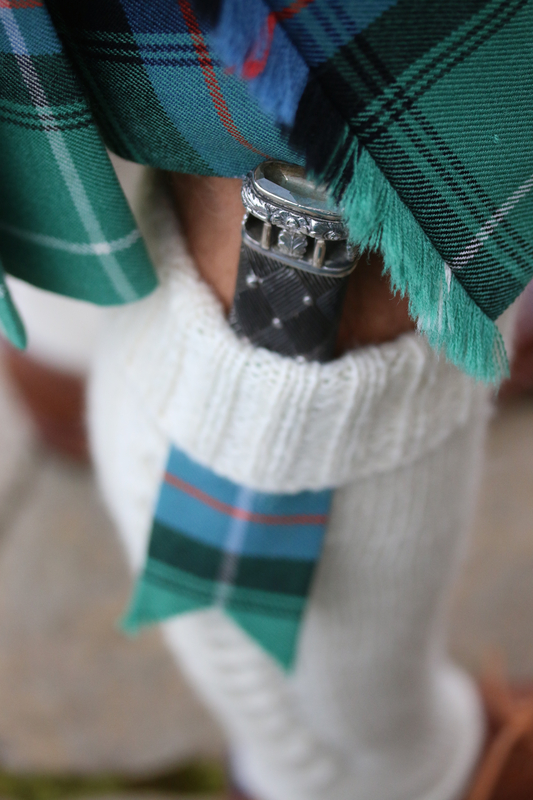 Gordon looks very fine in his Anderson kilt, and a pair of John Anderson kilt hose, knitted for him by Mel. 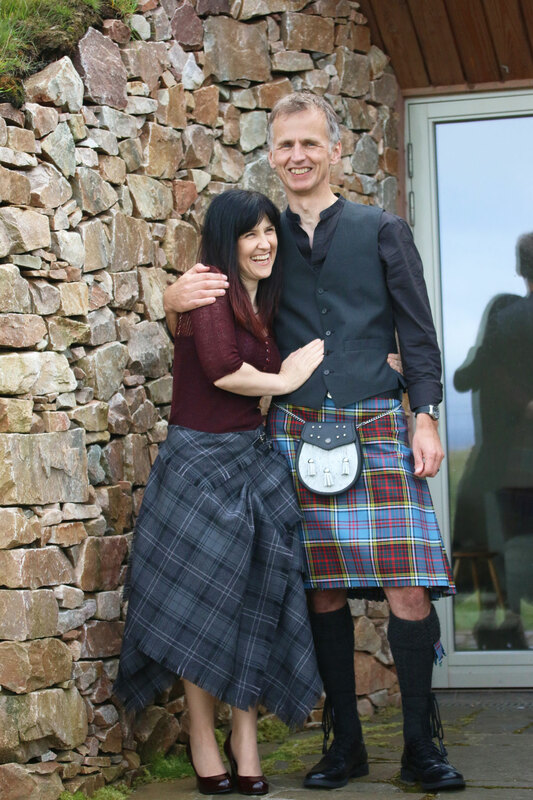 Mel is wearing a Scottesque midi-kilt in the “Highland granite” tartan. She also made herself a lovely lace-weight top, by adapting Gudrun’s beautiful Laar cardigan pattern into a jumper. Our wedding was small and intimate, and both of us very much enjoyed being able to make it a deeply personal occasion infused with our own meanings, and to focus on a few details which made it really feel like us. 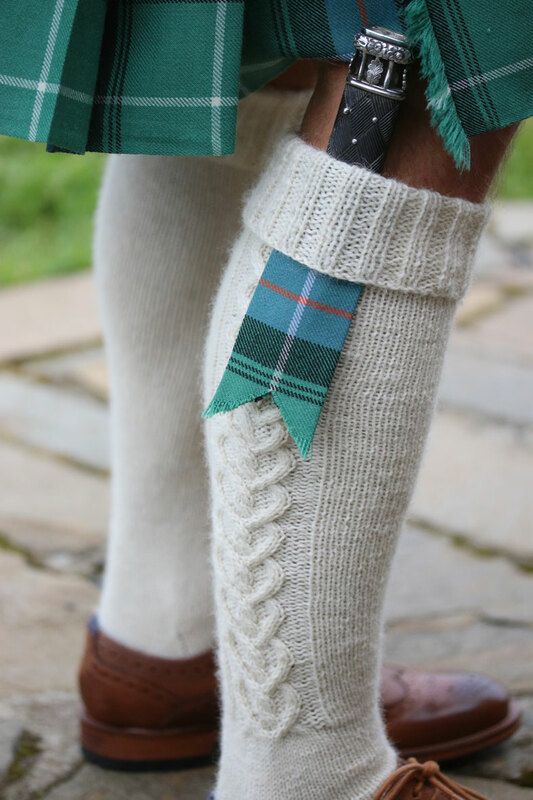 That said, I’m not sure I’d recommend the somewhat pressurised activity of designing and knitting a cardigan and a pair of kilt hose to a tight and somewhat important deadline . . .
¡Felicidades! Meilleurs vœux de bonheur! Wishing you happiness and peace and fun together. How wonderful, and thank you for sharing all the details with us. Reading about your joyous and very personal day was such a pleasure. I wish you many happy and healthy years together! All the best for you and Tom! My ♥ congratulations to your wedding.All the best to you and your husband.The pictures are so beautiful ! So beautiful! Congratulations and good wishes for a long and happy life together! Thank you so much Kate ! It was a pleasure reading this ! Kate, first of all, congratulations, and whishes of happiness to teh end of the word. Secondly, such beautiful pictures, lovely sweater and hose (also love the skirt too). Thank you for sharing. Congratulations on your marriage, and beautiful wedding! What lovely handknits and handmade items. I hope you’ll be as happy together for many many years to come. Thank you for sharing. Looks like a great day.Your skirt is beautiful. Everything looked perfect. Love that Bruce got to join in. So cute, I think my favourite detail is that knitted bunting! What a beautiful and meaningful wedding. I am in awe of your energy in getting such beautiful knitting finished to a deadline. Remember when you once would have despaired of being able to do any of it? I really enjoyed both of the wedding posts. You both look crazy-happy, goofy-in-love in your wedding pictures. Congratulations and all best wishes! Since the years i follow your blog and the tribulation of your knitting scottish life and life itself, i can mesure what it means to you to drive back your husband to the hotel and the nickname! You deserved it so much! What an accomplishment! It was sure a lovely wedding, simple and sober (much my style), i love the decoration you used and eveything is so lovely! Conratulation! And Slainte! 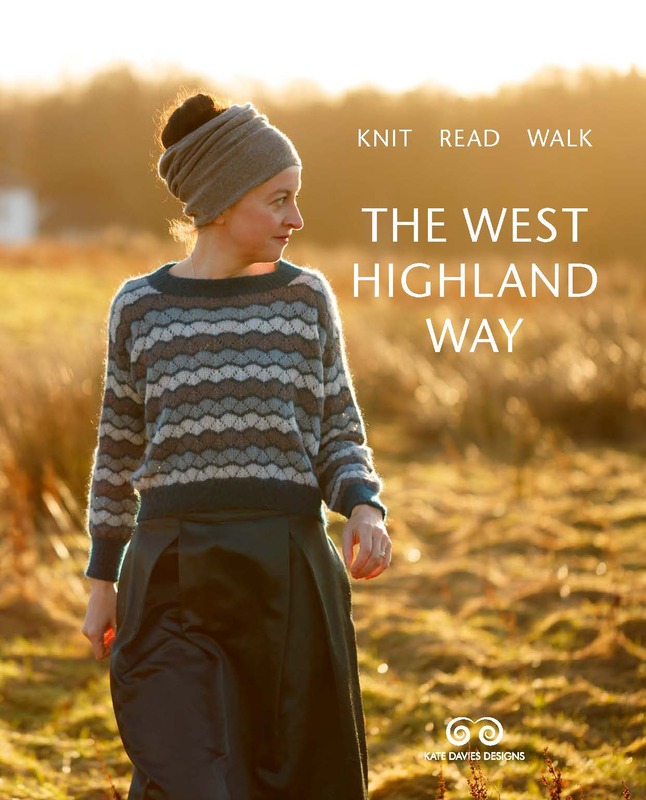 To another stock of scottish knitting adventures! Congratulations! It looks and sounds like a wonderful, personal and meaningful day. You both look so joyful! Thank you for sharing with us. Congratulations to the two of you! What a lovely, lovely bride and groom. Wishing you all the happiness in the world! Wonderful :-) It looks like just a perfect day. Many congratulations to both of you. Just BEAUTIFUL. :-) Lovely photos too> Blessings to your union. Many happy congratulations!! I am thrilled for you both. What a beautiful, inspiring wedding for us to see! I felt like I was there! Lovely…. Congratulation! And thank you for sharing and showing how important days in your life can be celebrated with home made elegance! I noticed and loved all these elements in your wedding post. It all works so beautifully – love the heart-shaped cable stitch especially. 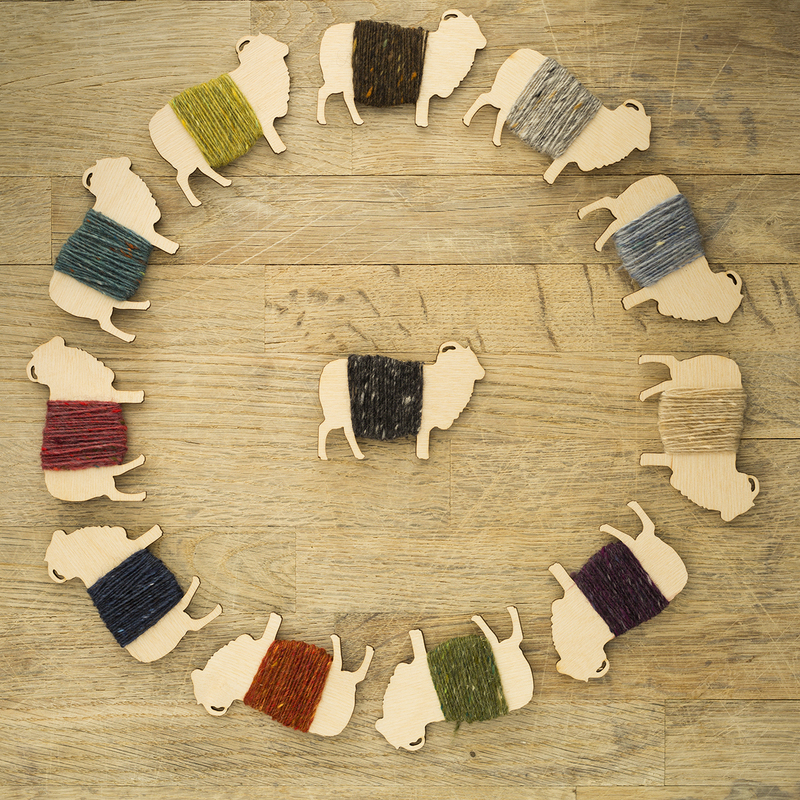 And ooh, I have some of that Shetland bunting too. You were indeed ‘haein a foy’, and hinging oot da buntin on the camper van just looks perfect! What a wonderful day …… you both look so happy!! What a stunning wedding. So warm and elegant. The photos belong in a magazine. A heart filled thank you for sharing your lovely day. Your wedding sound like it was the perfect celebration for both of you. Many congratulations on your marriage and your continued lives together. Nothing says “family” like a loyal dog in a tartan collar! May all of you be blessed with many years of peace and happiness. Absolutely lovely; thank you for sharing such a beautiful, and personal, celebration. As a second generation Scot who’s never (yet) had the privilege of visiting in person, may I add how much I enjoy your writings from afar. Congratulations with best wishes for health and happiness in the years ahead to you both! Right out of a fairytale. Thank you for sharing the details of your special day. It was lovely reading. Congratulations! You both look so happy, and all the handmade elements are absolutely wonderful, I love your outfit especially, so lovely! This is so inspiring! I want to get married again! Beautiful wedding. Everything is so perfect. Love the cardigan. Oh and the cake. Any way you could share the recipe for it? All my best to you and Tom. What a beautiful wedding! Beautiful, all of you! Thanks for sharing and congratulations! Thank you for sharing the pictures of your wedding. They beautifully capture your joy. Wonderful! Words fail me – all such a delight, especially seeing how happy you both are. The best thing to read on a Monday morning! Absolutely beautiful, the groom, the bride the sweater and the hose. My heartiest congratulations! Kate, I don’t think I’ve seen a lovelier wedding. Everyone (yes,of course you too Bruce) and everything is beautiful! You both are beautiful and have that attitude that makes me think you deserve to be happy. Such a perfectly wonderful and meaningful celebration! As a couple you set a great example of how to customise a tradition and make it uniquely yours. Congratulations again to you both, with heartfelt wishes for continuing happiness. Absolutely beautiful hand made items. Love it all. Congratulations Kate & Tom! You make a beautiful couple and it all look gorgeous! You seem so happy ! and your kilts so beautiful ! Lovely – but if I had known you could have borrowed a Shetland shawl from me! You both look amazing (actually, everyone does). What fabulous choices and makes. Finlaggan is such a special place. I’m sure it must have been magical. What a beautiful day! Thanks for sharing the lovely details of such a wonderful moment. Best wishes to you both! A wedding so personal and meaningful and beautiful and your telling of with with such love — thanks for sharing it with us all. Kate, thank you for sharing the very special handmade details you and Tom embedded into your wedding. Best wishes for a long, happy and peaceful union. I bet Bruce is chuffed. I loved best the first (I think} picture you posted on twitter, walking back across the field…but now, that CAKE! Wow! thank you so much for sharing your wedding day with us; all three of you looked wonderful – may you continue to be as happy as you appear on your wedding day. PS: Isle of Islay is where my great-grandfather came from; it looks lovely too. This blogpost and the previous one just radiate with love and warmth. The poem by Yeats and the Gaelic blessing are very moving. I can imagine the stress of having to finish so many projects (even if they hadn’t been of your design!) in so little time with such a strict deadline. It looks wonderful on both of you. Thanks for sharing the story of the tartan, I was wondering about it. I knew “clan-tartans” were an invented tradition, but since the invention of it took place a long while ago, it could almost be a tradition in it’s own right, couldn’t it? Islay looks stunning as well. It’s a wonder Bruce was able to contain himself, having to wait until his Humans had finished all the talking, kissing and crying before continuing his walk ;) Was there a special wedding-potato for him? Thank you for sharing this meaningful day with us. A hearty Mazal Tov! thank you for sharing. Congratulations. So very beautiful in every way. May happiness, health and enduring love bless your marriage. Congratulations… Wishing you both the very best! Each post about your wedding is another layer of perfect! Thank you for sharing and congratulations. Thanks for sharing all your hand made items Kate , I was wondering if you will ever print up that sweater pattern you made for yourself , it is so lovely? You all looked so beautiful ! I’m sure it’s been said before – but what a striking and creative couple you are! I love the kilt skirts and both the cardigans you and Mel made. Button bouquet? Superb!! Cake? wonderful! Actually all the knitted items are delighful……….. the setting too. Congratulations – and thanks for sharing this unique event! 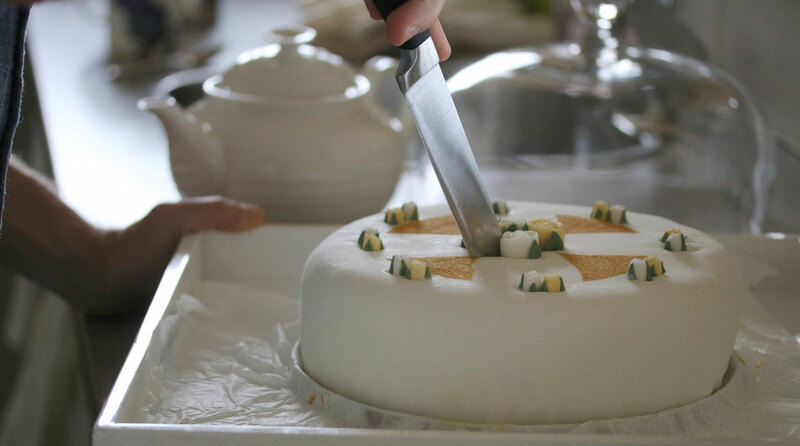 Is the cake a famous Mary Berry recipe? (I am in Oregon and am not familiar with Mary Berry, but I want that cake!!) Everything is lovely. Thank you for sharing the details of your handmade wedding. The beautiful cardigan, hose and cake, show the most important part of a wedding the sharing and caring, and of course the wonderful friends who help make a day so special, and this day so uniquely yours. I think this may be the most beautiful wedding I’ve ever seen. Your outfits are simply stunning, and *honest* and real and beautifully made – reminds me of the days when brides used to make their own dresses which adds to the meaning of the day. 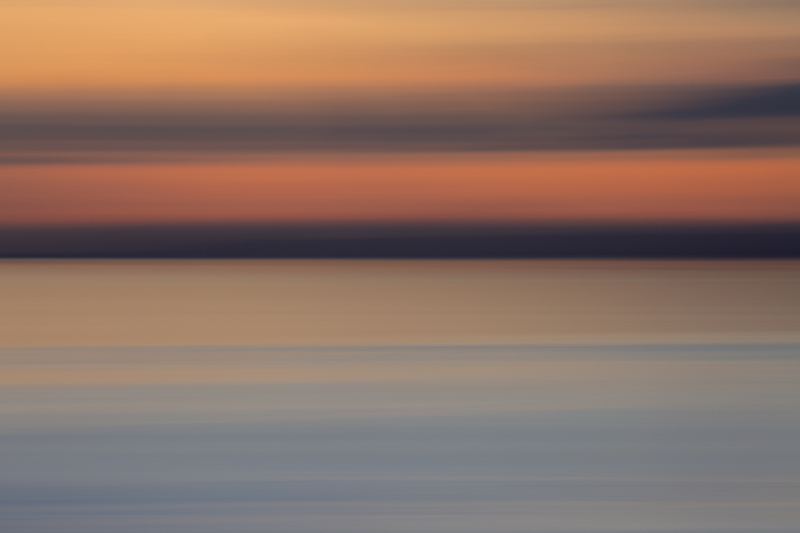 I’ve looked at your photos over and over and it’s a total inspiration. I do believe that is the most delightful post I have ever read!!! seriously. Loved ever bit of it and all the details are just super! Thank you. How beautiful everything is, down to Bruce’s matching collar-I love the tartan and the lovely jacket and stockings. You have excelled yourself Kate-what a lovely day. Just a word, you’re both beautiful. And you resplendissez happiness you want to share with us all. thank you for this beautiful moment of sharing. What beautiful clothes you both wear! Lovely, lovely. Thank you so much for sharing. Wow, everything is so pretty! What a beautiful time. Congratulations! Thank you for sharing these behind the scenes details of preparations you and Tom have made to make your wedding day so personal and inclusive of talents you both possess. Warm wishes for many years of continued happiness. wow – what a wonderful description of so many beautiful things, and what I am sure was a lovely day. 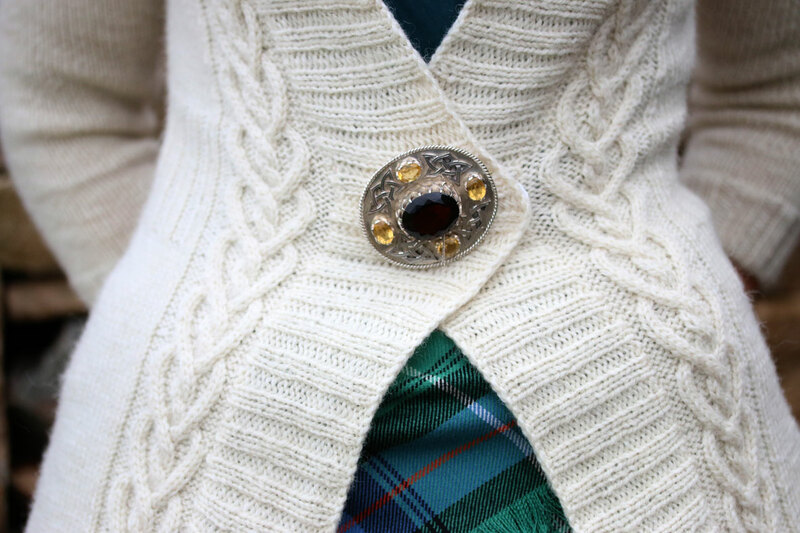 I love the kilts and hand knits – so special. I had to chuckle at the tartan choices. I have one grandmother who was a McDonald, of the Isles, and the other was clan Anderson! So both of those tartans are very familiar and loved in my family. And they looked perfect in your wedding. Best wishes for this beautiful bride and groom and Bruce. Love all of your details and unique creations. I especially adore your heart cables and bouquet. Thank you very much for sharing your truly special day with all of us. All the appropriate words have been said, but I just need to say thank you for sharing this beautifu, beautiful event with is. You Three are very special and the world needs more like you. It’s so so so beautiful! Thank you to share with us such joy and these meaningful things! May the warm rosy glow which emanates from you to us, then back to you, warm you for many weeks to come. Thank you for sharing the lovely details of your wedding. Everything you created is so meaningful. The button bouquet is so uniquely beautiful. Of course my favorite picture is the one of Tom, you and Bruce. Best wishes to you and Tom. What a lovely personal wedding! Everly single detail celebrates your loves! Pure magic! Wishing you a lifetime of health, wealth, and the time to spend ’em. Congratulations! Thank you for sharing the love and beauty of your wedding day with all of us. It brought back many memories of my own very special intimate wedding to a Scot in 1979 in Edinburgh. We also each wore a bit of his family (Scott) tartan by means of a sash (his the green version and mine was red). 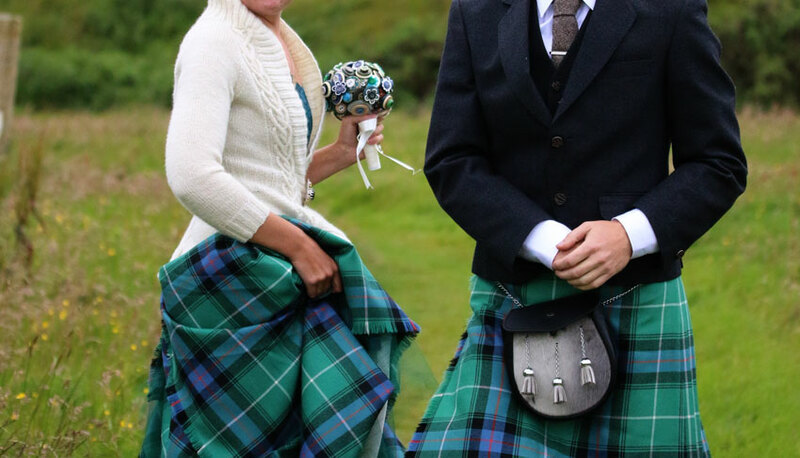 He joked that the wedding would be closed down for indecency if he wore the only kilt he owned. It hailed from his primary school days. Our very best wishes to you both for a long and happy life together and a big ole rub on the ears for Bruce. Just Beautiful! 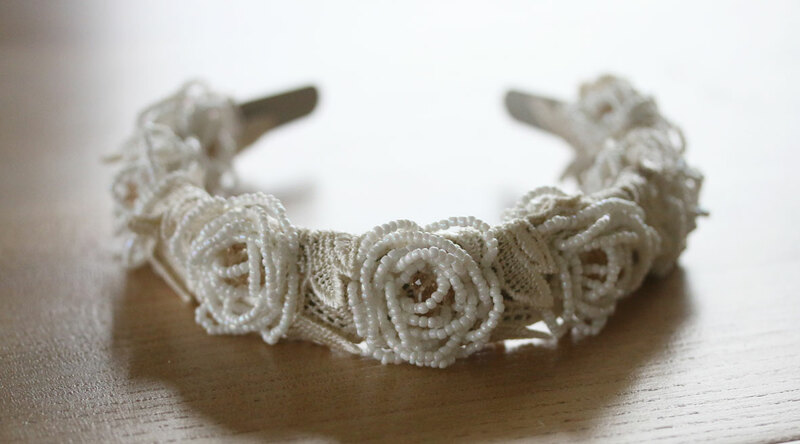 Thank you for sharing your “handmade wedding”. Its very inspiring. Much happiness in the future. Thank you for sharing your wedding day with us all. Your outfits (all 3 of you) were stunning. A beautiful design cardigan, and I love the hose! Your post is “Oh so Kate!” and I loved reading every detail! Thank again for your willingness to share your special day with us all. Thank you Tom and Kate! I love all the details you put together—again thanks! My heart truly swells at the happiness, beauty and personal significance of it all. Ho’omaika’i ‘ana! And thank you so much for sharing your special day. There’s just something about a man in kilts and a woman wearing tartan!! What lovely hand made items for a very special day! 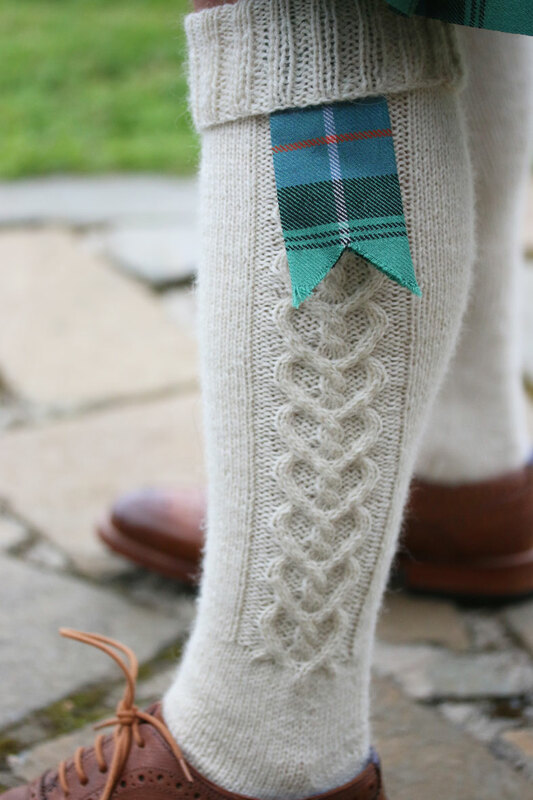 The matching heart cables are beautiful and I love your kilt. What a special and heartfelt wedding attire! Congratulations to your beautiful family! What a beautiful way to make your wedding truly unique. I very much admire every handmade detail, in today’s world of commercialism you created such a lovely and personal wedding! 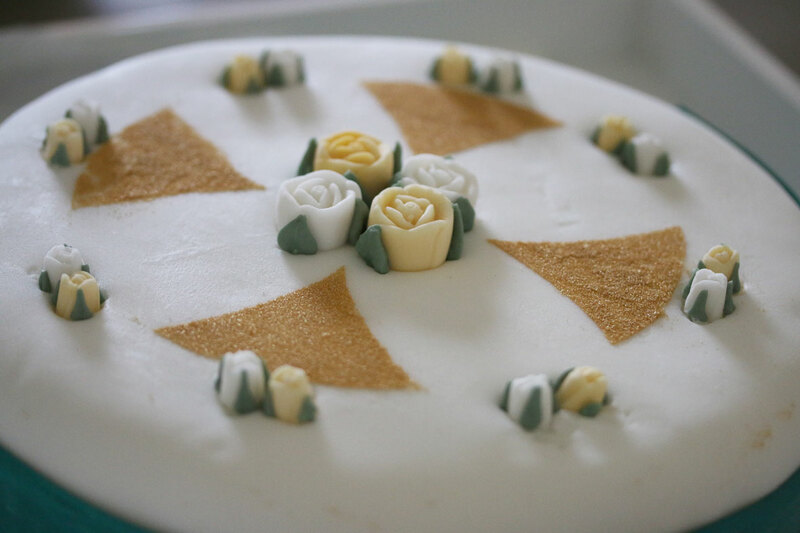 I should add a “perfectly” handmade wedding, despite the time pressure! As for your cardigan, is this a pattern offered in one of your books? Or is there one that has a similar shape? Thanks. Thank you for sharing such a special day with all of us. The smiles on yours and Tom’s faces say everything. ¡Felicitaciones a los novios! Love your all the pictures and the dressing. Enchanted scenario. Thank you for sharing. Congratulations, all around!!!! And thank you for sharing all the lovely and meaningful details with us. What a magical day in every way. Many many many more! Congratulations and wishing you the best, it is just so heart warming to see a “handmade wedding” stunning pictures/memories, thanks for sharing with us your love and beautiful smiles. So beautiful, every bit of it! Congratulations, on every bit of it! How lovely! Thank you for sharing the details of your very special day. Wishing you long life, health, and happiness! Congratulations on your marriage! The wedding sounds truly wonderful, and the handmade items are beautiful. I love that Bruce got to be there, too – the one thing I regret about my own wedding was not being able to have our beloved (and now much-missed) dog with us! oh, my, I love it all. Just beautiful. Beautiful garments including Mel and Gordon. Bruce looked so very proud in his collar. This was such a lovely follow-up post. Thank you for sharing. Again, Congratulations, and happy days. You both look gorgeous! Congratulations for your wedding and for being so talented. Thanks for all of the details, so thoughtful and heartfelt. Your kilt is spectacular. Again, a heart-warming post from the happy couple. Enjoy your life together, as apparently you have been. Cheers! Stunning and marvelous knitting and sewing ! You are so beautiful ! 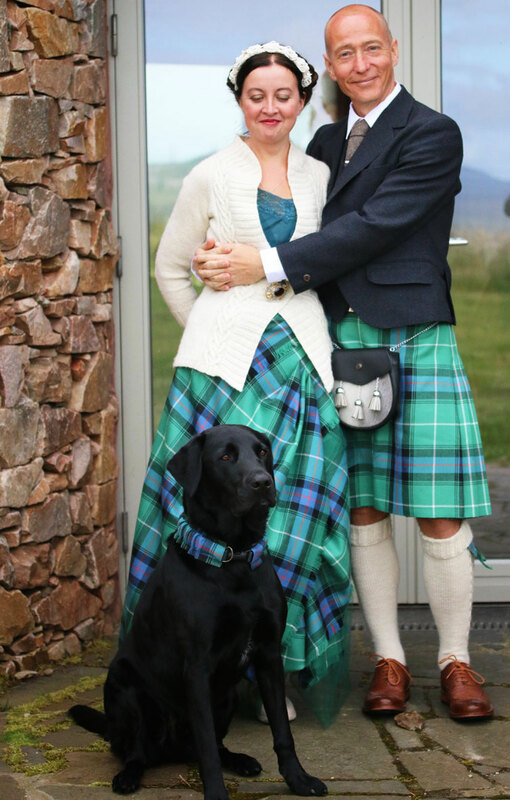 What lovely kilt hose, what a lovely cardigan, what a lovely dog, what a lovely and happy wedding! Yours is a wedding of dreams. Intimate, deeply personal, hand-crafted, attended by the heavens, and utterly gorgeous. If ever a marry, this will be my template. Heartfelt congratulations on a beautiful and thoughtful wedding. Also, if you bought the bunting in Shetland and it was made by Mary Fraser (of the handmade fair isle books) it was handmade too as I have been lucky enough to be sat in her kitchen whilst watching her making it in the past. Perhaps not handmade by yourself but nevertheless still made by individual and so also rather special. Mary is a truly lovely Shetlander. Your special touches are so lovely and I am sure the whole day will linger long in your memories. Thank you for sharing it with us. Your work is, as ever, stunning. I love that heart shaped cable. It’s all admirable and memorable. I have to laugh (again) at Bruce’s expression. He knows he’s part of something profound. Very inspiring to see the details and all the love and commitment bound within. Thank you. Beauty all around. Profound. And, love the hound. The heart cables are stunning. and really, you look radiant. I put forth a lot of effort on a creative wedding and I enjoyed every minute of the creative process. I designed our wedding rings that were cast from the same batch of gold. Matching, but different. The camper van, the kilts, your designs…..just wow. Wow, this has to be the most amazing wedding outfit ever, the dress, the jacket and the rest, unique, stunning. Also the highland setting. Tom’s kilthose and your sweater make the day. Everything was beautiful and perfect. I wish you all the happiness in the world! Congratulations! What a beautiful, radiant couple (and stunning knit work)! <3 Blessings to you all! A lovely personal handmade wedding, all of it beautiful! I’m relating it all to my husband, who is half Scottish, his mother being a MacDonald, his first name is Donald, needless to say he loves your tartan choice. You both look absolutely fabulous! Who knew that a cardigan could look so good as part of a wedding outfit? 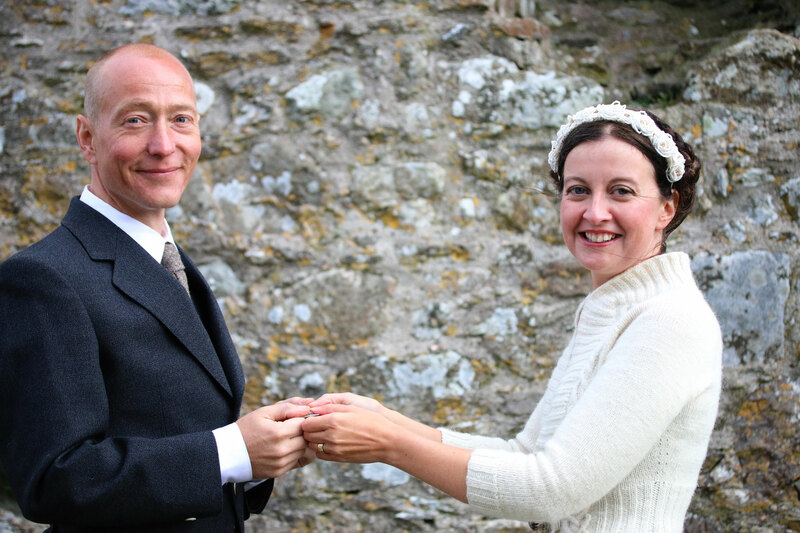 If I ever get married again, which is unlikely, I am going to knit myself a cardi! Though having said that, I did actually crochet a cream shawl to go with my long jersey, cream dress which I got married in in 1974, just remembered. Good luck to you both! Lovely to see more of your photos from your unique wedding day. I was very interested to read all the details of your outfits, accessories and the fabulous cake. Thanks again for sharing and much happiness to you both. Strikes me that a ‘home-made’ wedding involving just the couple, their friends, close community, and family is truly meaningful, memorable, and much more fun! Beautiful! What a lovely post and thank you so much for sharing these photos. I’m very interested in the wrap that you and Mel have on your kilts. It is so beautiful with the lovely cardigan you’re wearing. Congratulations. many congratulations, and thank you for sharing your very special day…and no matter how many people try to persuade you otherwise, keep your beautiful, unique creations exactly that, yours and unique! Congratulations, everything looked so beautiful! Thank you for sharing all of the wonderful homemade details here. In particular, I love your button bouquet and your husband’s beautiful cake. What a lovely day it looked to be! I had to pass the iPad around the household so everyone could see before I could comment, but congratulations on what looks to have been a wonderful day. You all look so happy. Many happy years together. Thank you for the close-ups of Tom’s hose and your sweater. The heart cables are beautiful.